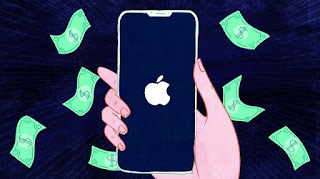 The iPhone, since the first model came to market 10 years ago, are the object of desire of a huge number of people, and how could it be otherwise also all those who are dedicated to thefts and even organized crime . 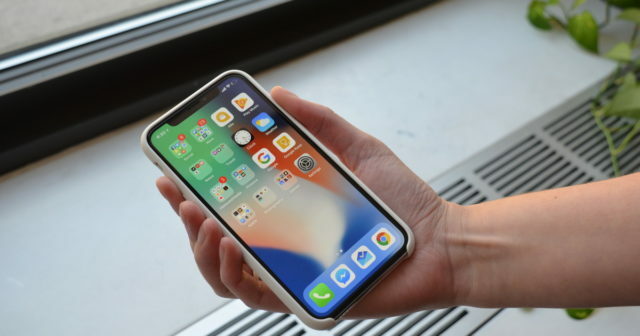 A sample of this has happened these days in Georgia in an attempt to sell an iPhone X that ended in a robbery with serious consequences for the seller . 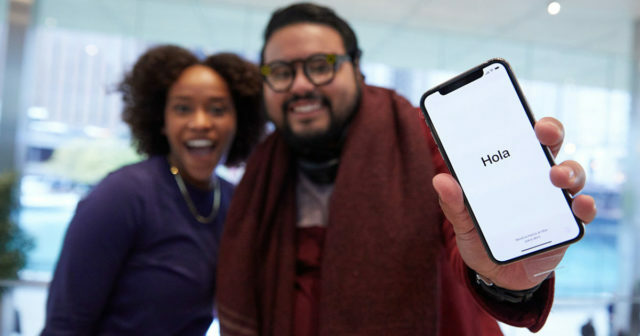 David Stowers was one of the privileged people who managed to acquire an iPhone X in its first days in the market, and decided to put it on sale for $ 1,300 . Kevin McGhee became interested in the device and decided to meet Stowers in a public place, with surveillance and where nothing seemed like it could go wrong. The place chosen was a Publix store in Cobb Parkway, full of people and for sure, however, they did not work at all. And is that McGhee took the iPhone X, without having paid and struggled with its owner who tried not to leave with your device and without having delivered your money. The result of the attempt to catch the thief was a broken collarbone, although fortunately Stowers managed to recover his precious smartphone that can now be put back on sale, although we hope he will choose his buyer better to avoid taking a new scare. "We sit. I pulled the phone out of the bag. He took it. I was watching him. I thought something was wrong and I had the strange feeling that it was not going to end well "
These were the details that the injured salesman gave to the police, that there was a broken collarbone when running after the thief , who did not open the automatic doors of the store with what he was forced to fight against. the thief who was waiting for him at the door, an accomplice with a car in motion prepared to escape. Two detainees, a broken clavicle and an iPhone X back into the hands of its owner who just wanted to make the most of Apple's new mobile device and, however, has taken a good scare and a few days of rest to be cured of the break suffered.